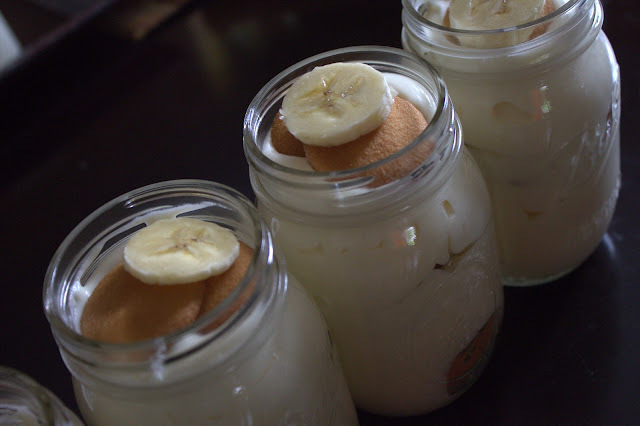 My last visit to the Magnolia Bakery left me craving some more of their delicious banana pudding. 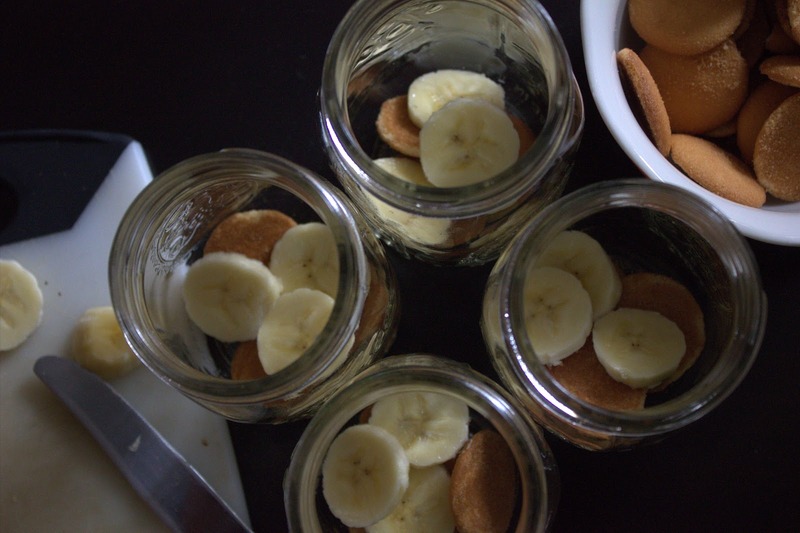 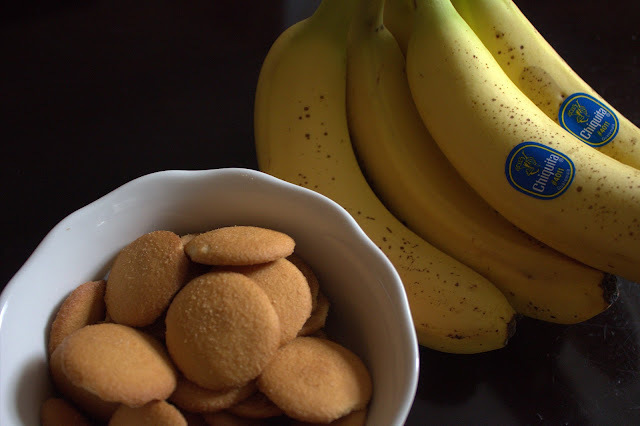 I am not a huge banana fan, but when paired with creamy pudding and classic Nilla wafers they are very hard to resist. 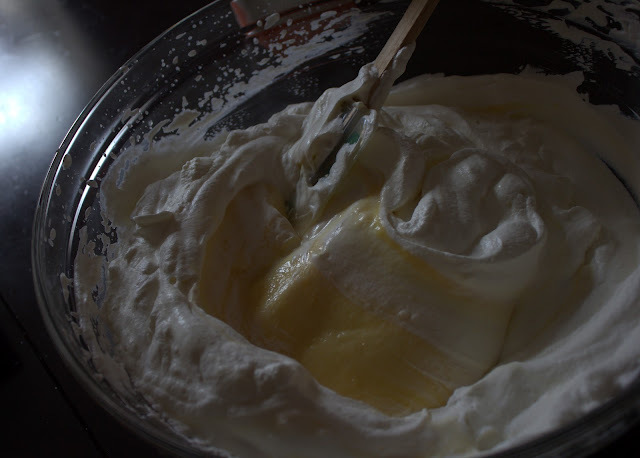 Luckily, I found Magnolia's recipe online so I was spared a trip to the city. 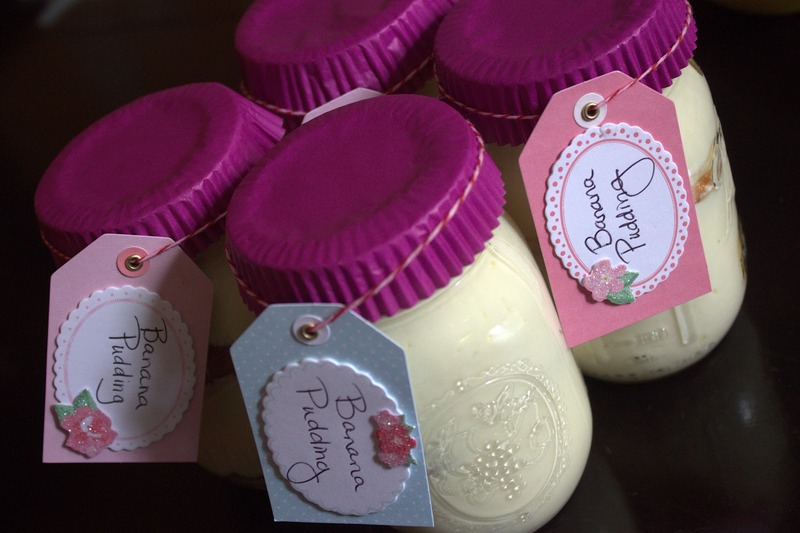 For Mothers Day I prepared individual puddings in mason jars that made for the perfect gift for several of the lovely moms in my life.